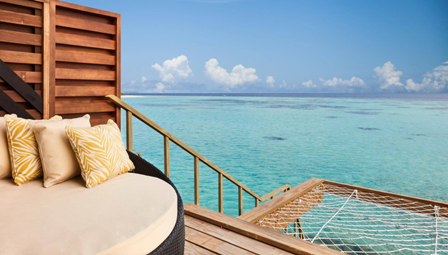 We aren’t lying when we say that these 10 honeymoon destinations are giving us all the feels. White sand beaches, tropical islands, gorgeous mountain views and all of it steeped in rich culture. If you are planning your honeymoon, these top 10 honeymoon destinations will give you inspiration. Contact Classic Resorts and use any of the reference codes below to make the most of these incredible offers! A tropical Island paradise lying off the South East Coast of Africa. Mauritius is rightly famed for its sapphire-blue waters, powder-white beaches and, yes, luxury resorts that provide a front-row seat onto some of the most beautiful views in the Indian Ocean. Surrounded by coral reefs and clustered with spectacular bays, hidden coves and glorious powder sand beaches. 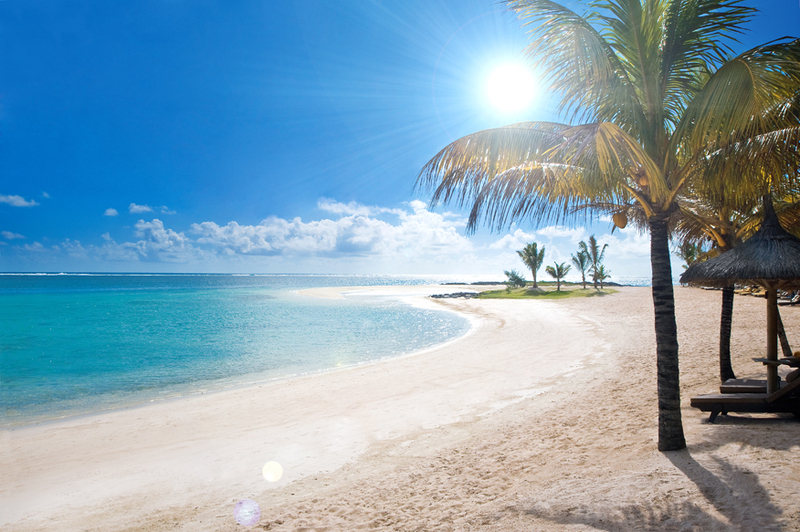 Mauritius is a totally unspoilt holiday destination. It represents definitive luxury, seeking rest and relaxation, it is recognised as one of the Top 10 exclusive resorts in the world. Welcome to the Maldives, where white sands meet crystal clear waters of the Indian Ocean. Where the weather is a dream, and the deep rays of the sun wait to engulf you in their arms. The Maldives offers some of the finest beaches and waters you will find and boasts some of the best diving opportunities in the world. From the glorious metropolis of Mexico City to the tropical jungles of Chiapas, a holiday to Mexico is a voyage through a fascinating country. 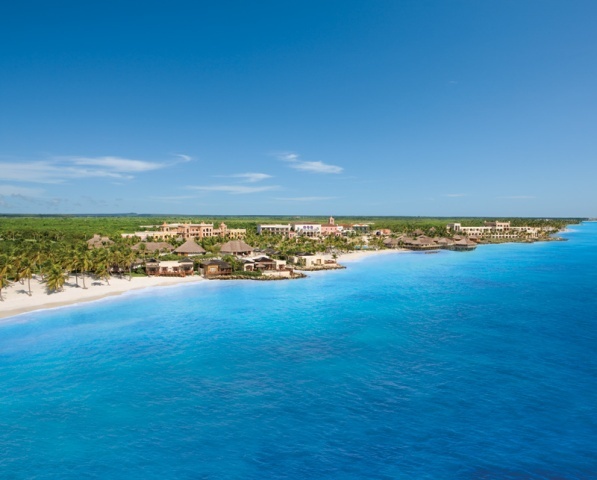 Cancun is a lively resort with luxury hotels, spectacular white sand beaches and a variety of restaurants and bars. 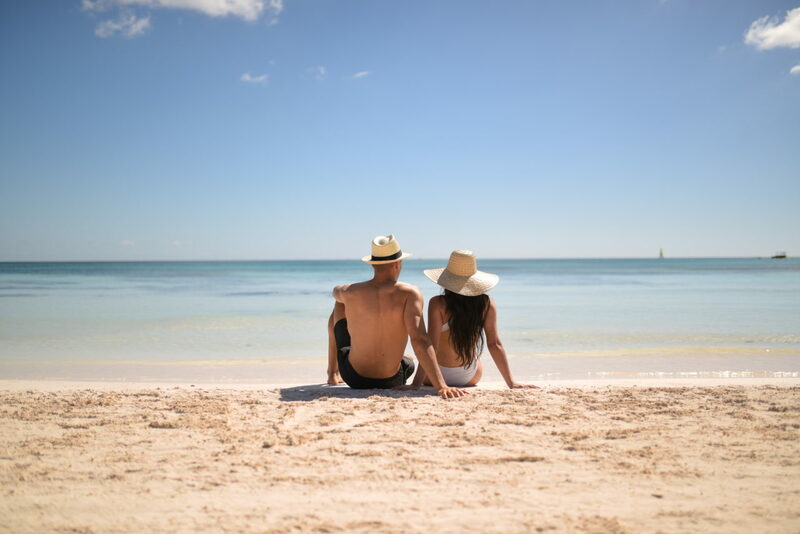 Dominican Republic is a destination like no other, featuring astounding nature, intriguing history and silky-fine white sand beaches of Punta Cana among other beautiful beaches with crystal clear waters. The island is brimming with water activities and steeped in rich culture. Welcome to the Spice of the Caribbean; a place where untouched beauty meets our warm people content with a simple way of life. Grenada offers a lifestyle so pure and authentic that you feel instantly renewed. These enchanting islands boast silky stretches of white sand beaches, sunken treasures adorned by corals and unspoilt landscapes undiscovered by crowds. So, take a journey like never before; a journey that is pure and real. Welcome to Grenada, Carriacou and Petite Martinique! 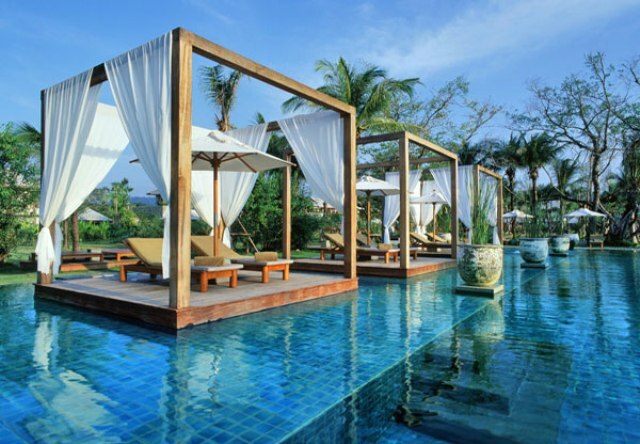 Khao Lak, located just an hour’s drive north of Phuket Island on the gorgeous Andaman seaboard, is one of Thailand’s most peaceful resort destinations. 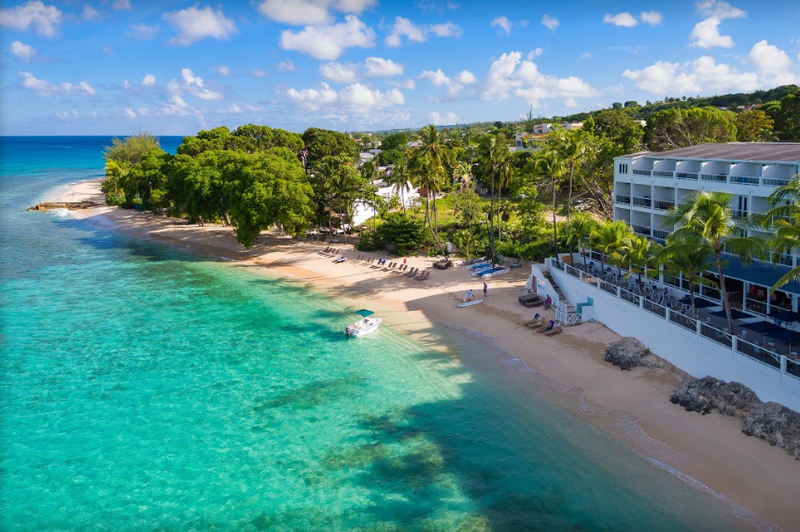 No less than three national parks are embraced by the surrounding hills that sweep down to this lovely stretch of coastline with beaches that go on for miles. Only 80km from Phuket, Khao Lak offers a rare oasis for relaxation, with a superb combination of cool tropical forest, lovely beachfront accommodation and expansive white sand beaches. And those beaches are more beautiful than ever. Khao Lak has many newly built and refurbished resorts providing a quantity and quality of accommodation never before seen in this area. 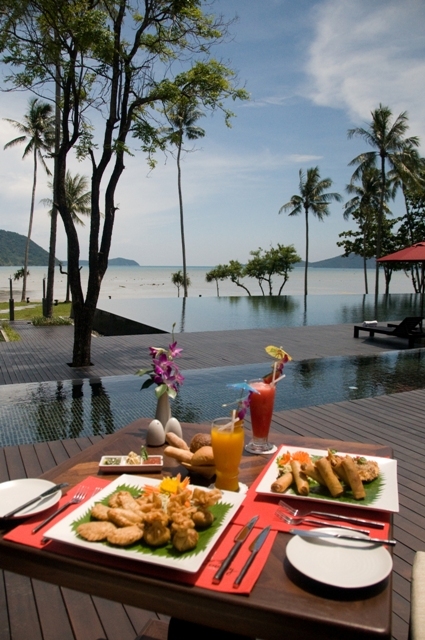 Phuket is the biggest island of Thailand and sits on the Andaman Sea. Being a big island, Phuket is surrounded by many world’s finest beaches and is said to feature the most beautiful sunsets in Thailand. With fine white sands, swaying palm trees, glittering seas and lively towns, it has something for any taste and budget. 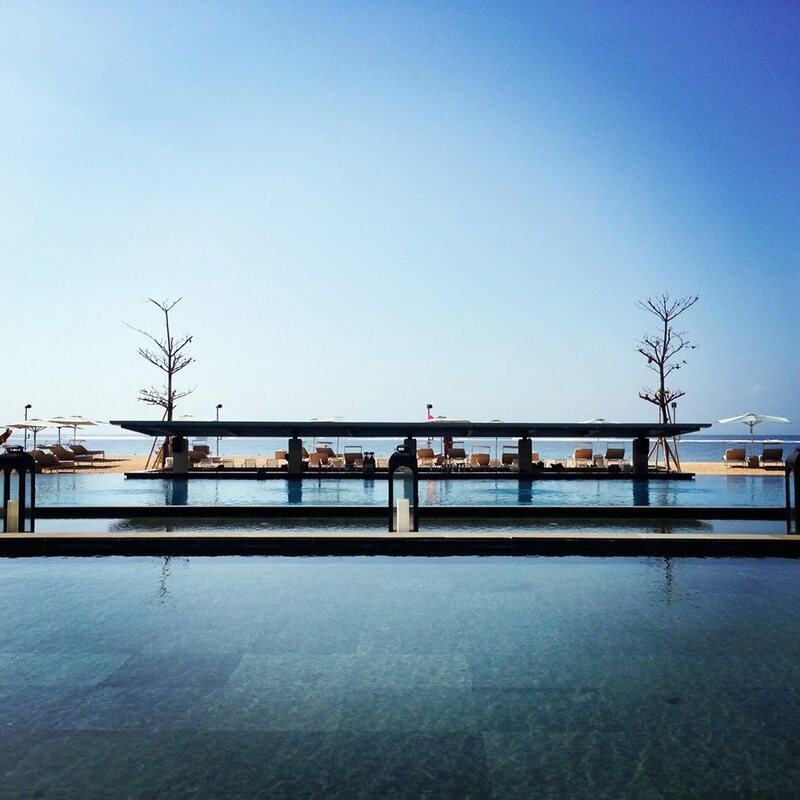 The beautiful Indonesian island of Bali is called “The Isle of the Gods”, and it is not without reason. Its landscape of lakes and fast flowing rivers littered with banyans and palm groves and adorned with the exquisite artistry of carefully carved rice paddies. Inlets and coves indenting its coast are filled with white sand and sweeping bays are backed by the blossoms of a tropical Eden scented with subtle fragrances. 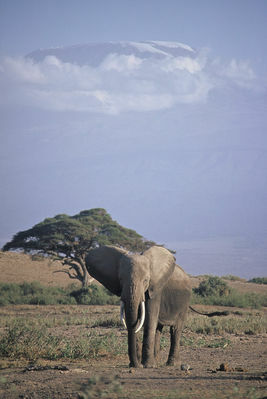 Kenya is an enchanting land of vast open plains, mountains, lakes, and beautiful beaches lapped by warm crystal waters. This intoxicating country is home to such friendly people with a rich culture and some of the most stunning wildlife experiences on earth. It is a land that will change your perception of life forever. Honeymooners receive a Bottle of sparkling wine and flower petals in room on day of arrival. Dine Around programme with sister hotels. Complimentary Water Taxi. 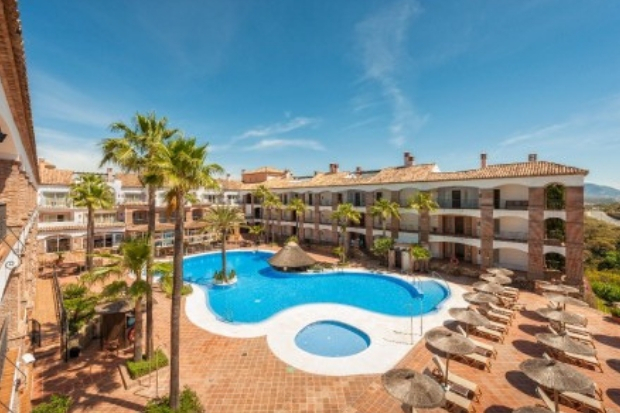 7 nights All Inclusive from €2099pp. Stay in a Standard Guest room in Sep/Oct. Contact Classic Resorts and provide any of the reference codes above to make the most of these amazing offers!